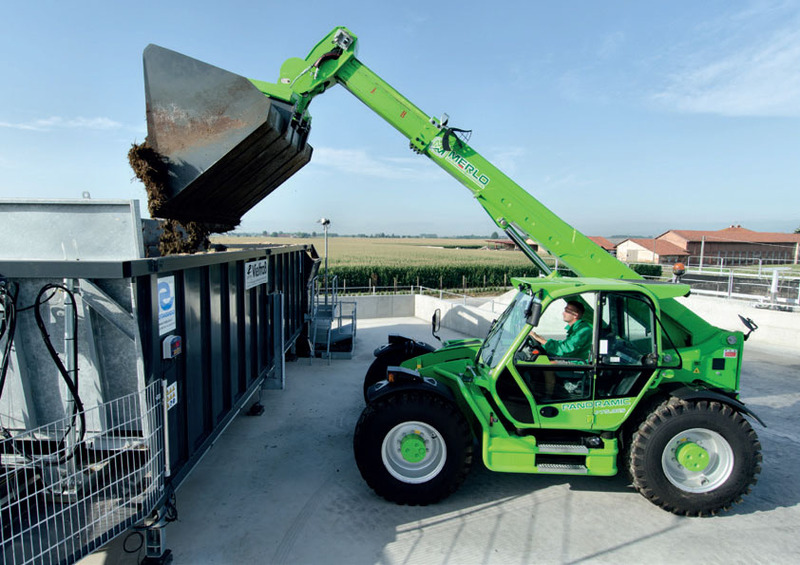 Panoramic CS machines were the first Merlo telehandlers to be fitted with suspended cabs as standard with in order to ensure high comfort levels – an achievement still unequalled by the competition. 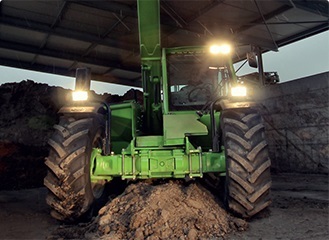 The CS range belongs to the 9 m classand and offer three models – P55.9 CS, P60.9 CS, P75.9 CS. Load capacities from 5.5 to 7.5 tonnes.